Need Home and Car Insurance? Your home and car are two of your most prized possessions. Give them the right kind of protection by consulting the professional and licensed agents of Allianze Insurance Agency in Horizon City, TX. Whether you need home or car insurance, we are here to help. We offer a variety of insurance products that come with incredible discounts to get you the best rate possible. Our discounts range from having more than 1 vehicle to having a child in college. Live your life with less worry by securing insurance policies. From life to home insurance, Allianze Insurance Agency can help you get the coverage you need at better rates. 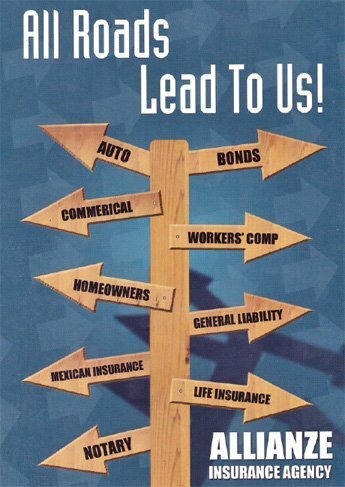 We do our best to meet and keep up with your changing and various insurance needs. Place your confidence in our agents and insurance advisors; we will help you create a safer future. To learn more about the policies we offer, please give us a call.